Apple’s Music and Beats 1 Radio launched yesterday, the service is only available on Apple’s Mac and iOS devices. 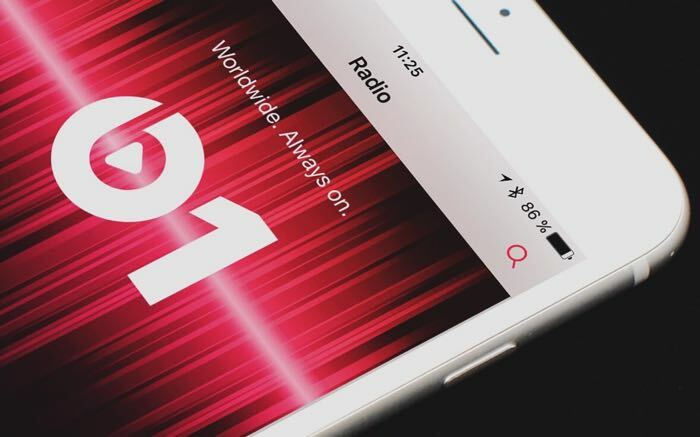 Apple has said previously that Beats 1 Radio and Apple Music is headed to Google’s Android platform later in the year, but now it would appear that you can listen to Beats 1 Radio, unofficially on Android. There is now an unofficial stream of Beats 1 Radio that can be used on Android, this was discovered by Benji R who posted the details on Twitter. The stream will apparently work on Android devcies with Android 4.1 and above, plus iOS devices with iOS 6 and above and on the web in Safari for OS you can find out more details here. It is not clear as yet on how long this will be available, Apple may end up shutting it down, or they could leave it up as a way to get Android users hooked on the station before it officially lands on Android later in the year.